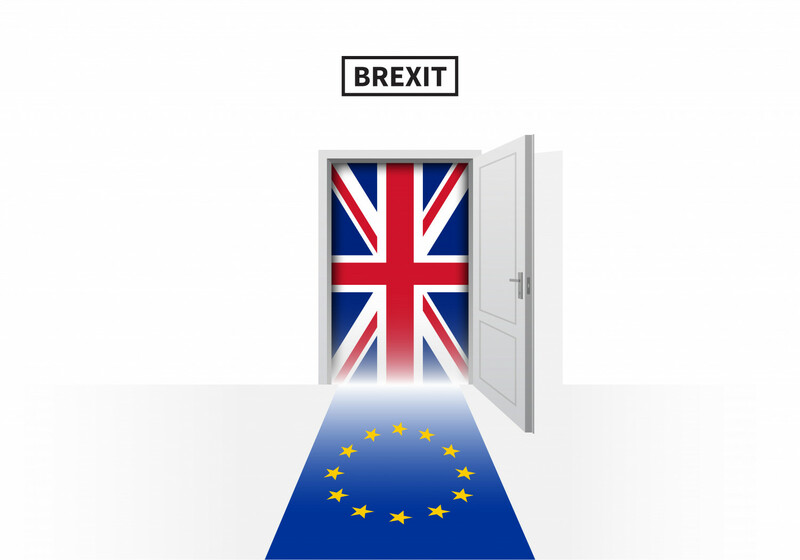 As Brexit approaches, and the possibility of a “no deal” scenario, all business owners will need to prepare for the UK leaving the EU without a deal. If the UK leaves the EU without a deal, your business will need to obtain an “Economic Operator Registration and Identification Number” (“EORI number” for short) to continue trading with the EU after 29 March 2019. This is already the case for many businesses that trade with the rest of the world and these businesses will already have an EORI number. An EORI number is required to ensure that the goods you are importing/exporting are cleared by Customs. I may already have an EORI number – how do I check? If you believe that you already have an EORI number, you can check online at Taxation and Customs Union. To check you will need your VAT registration number if your business is VAT registered or the unique number issued by HMRC if your business is not VAT registered. The EORI number should be “GBXXXXXXXXX000” (where XXXXXXXXX is your VAT number) if you are VAT registered or “GB” followed by your unique HMRC reference, if you are not VAT registered. If you have lost your number, you need to contact HMRC online – Economic Operator Registration and Identification (EORI) – application contact form. I don’t have an EORI number – how do I apply? You apply for an EORI number online at Get an EORI number – the application form required depends upon whether you are a) VAT registered, b) not VAT registered and exporting or c) not VAT registering and importing.